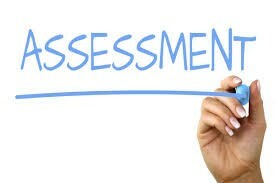 Public School Districts in Illinois are required to administer a wide range of assessments to identify, progress monitor, and evaluate student growth and performance. Dr. Amy Zaher, Assistant Superintendent of Curriculum and Instruction, annually updates our chart of assessments administered and reviews the use and dissemination of the data to help inform and guide instruction, placement, and program evaluation. Click this link to be directed to the assessment chart.